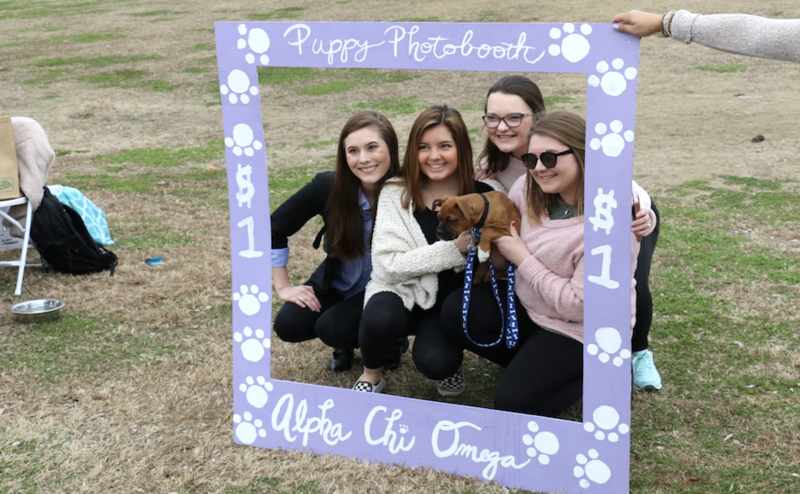 Not all relationships are healthy, and Alpha Chi Omega is dedicated to raising awareness of this issue, whether it’s conveying information through positive interaction or sparking attention with sweet puppies. 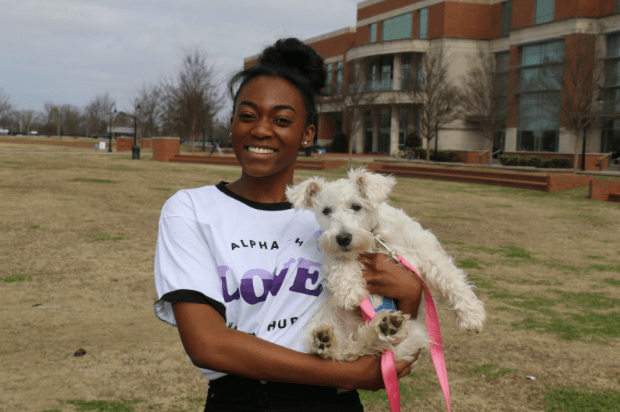 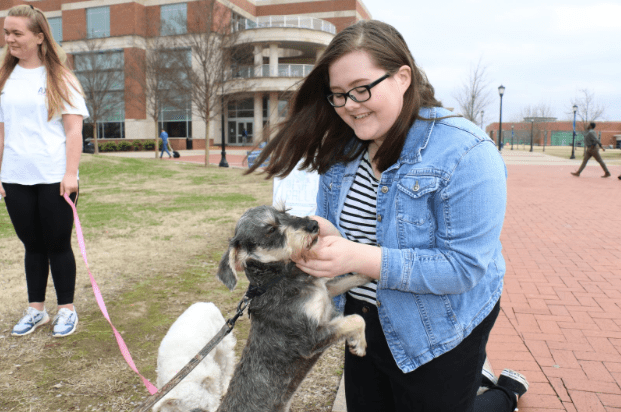 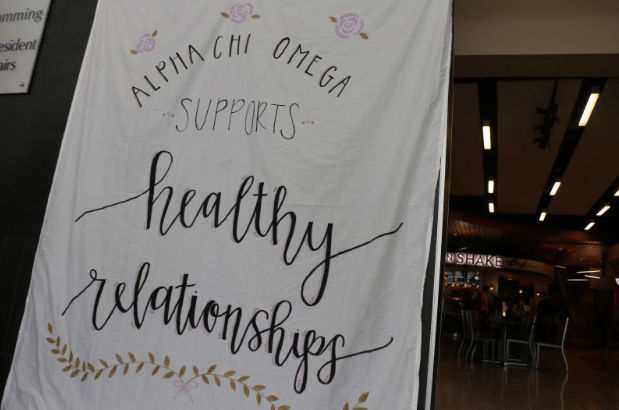 As a part of Alpha Chi Omega’s philanthropy, which is domestic violence awareness, the sorority hosted a “healthy relationships” week in and outside the Student Union Building. 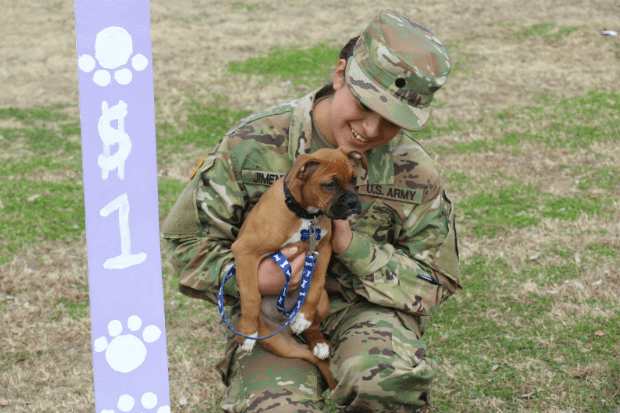 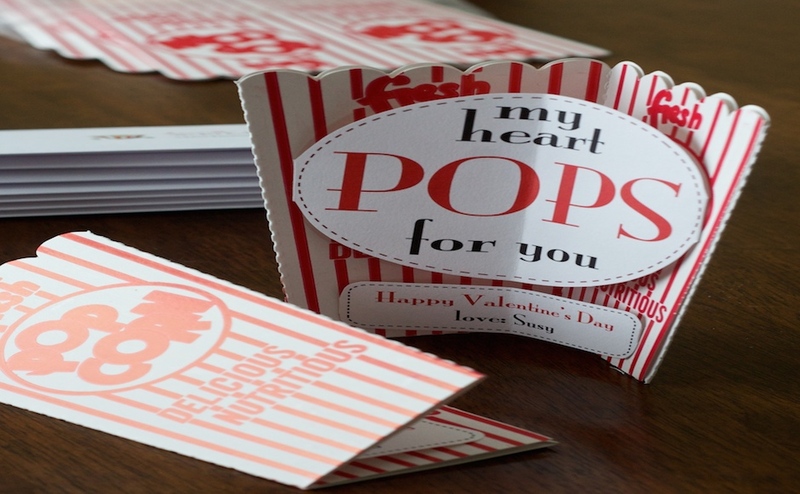 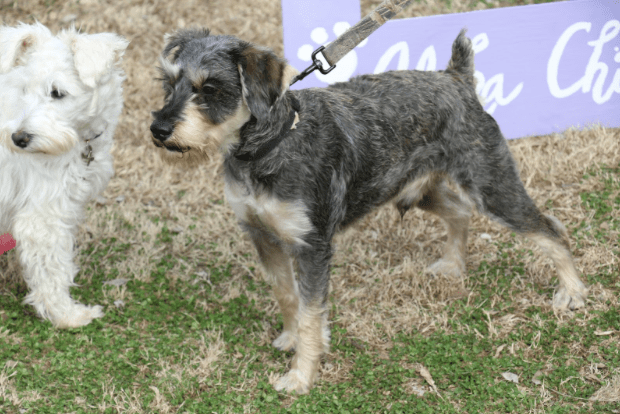 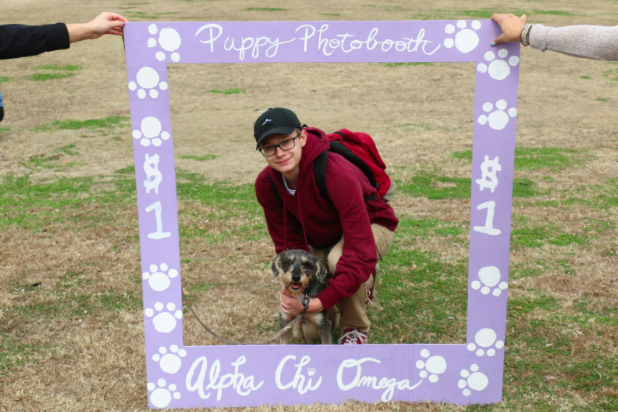 Included in this promotion was a puppy photo booth, where students could donate $1 toward preventing domestic violence for a photo opportunity with puppies. 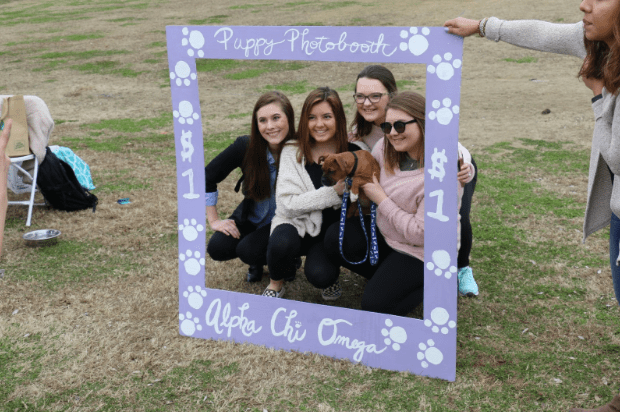 Along with the puppy photo booth, the Student Union will host a table sponsored by Alpha Chi Omega all week, providing flyers on domestic violence, as well as sources to contact for help. 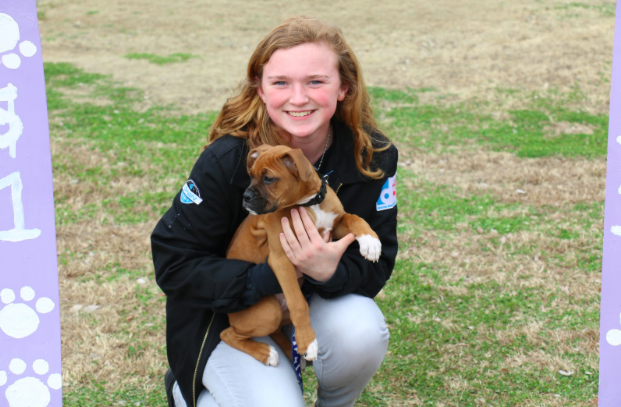 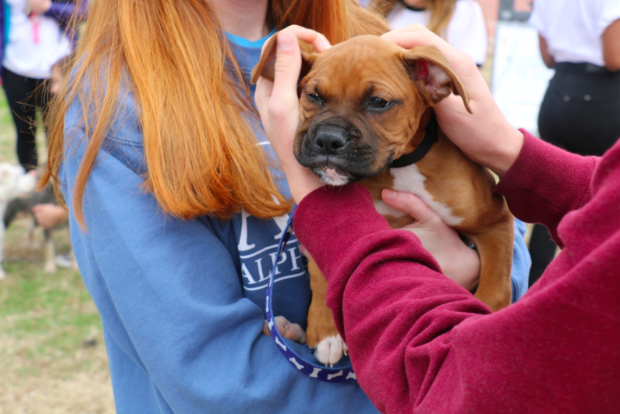 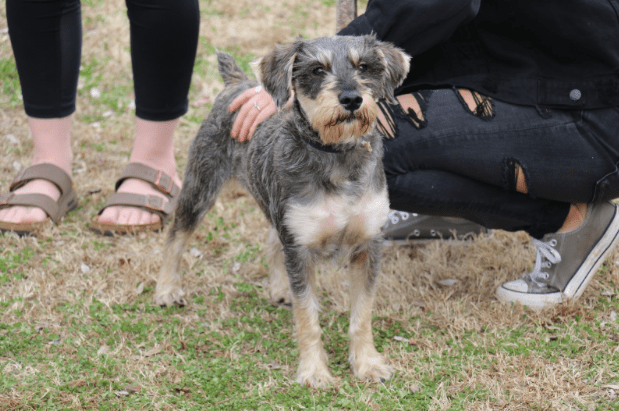 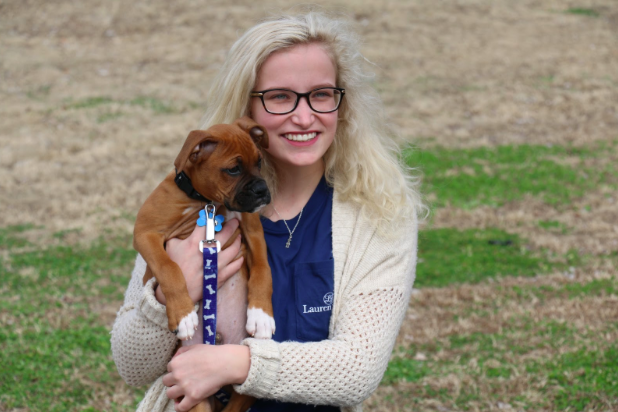 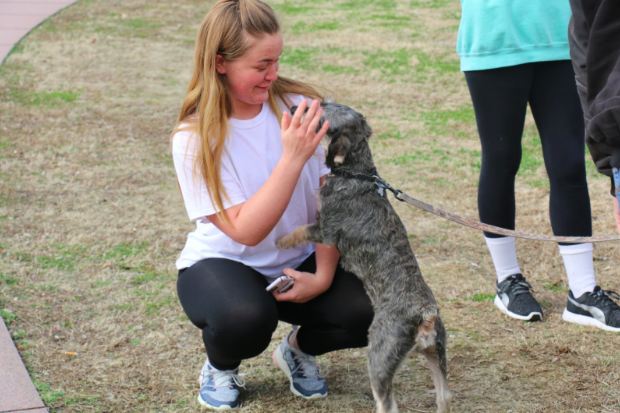 Member of Alpha Chi Omega Brianna Roberson was there to help with the puppy-driven event. 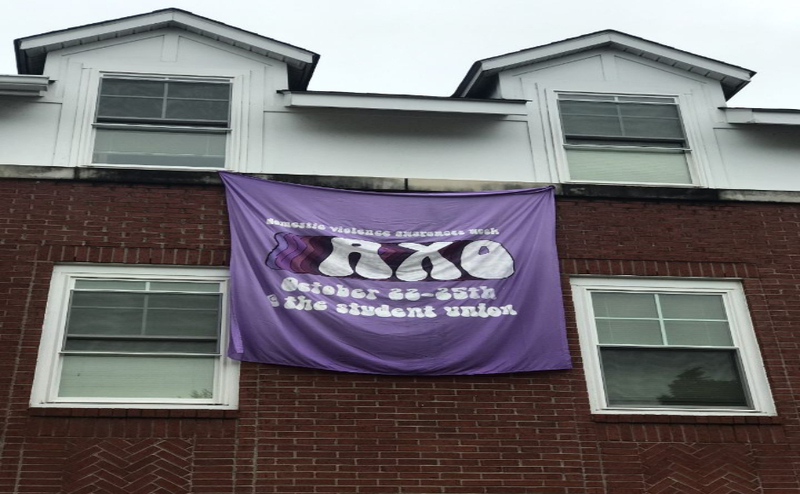 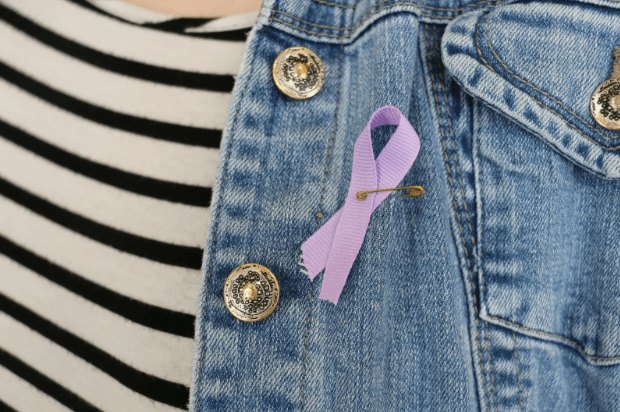 Ragan Collier, a freshman majoring in psychology, enjoyed seeing a sorority raising this type of awareness for such an important societal issue. 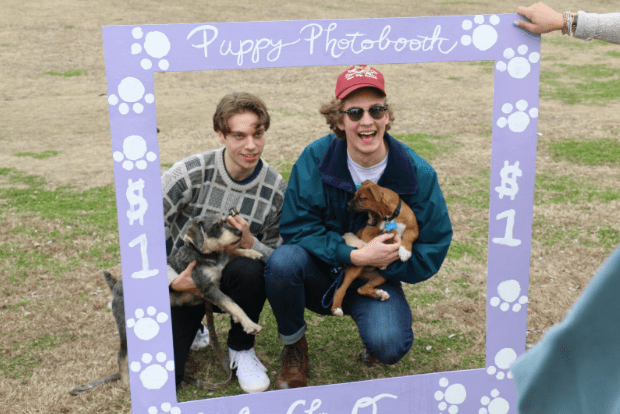 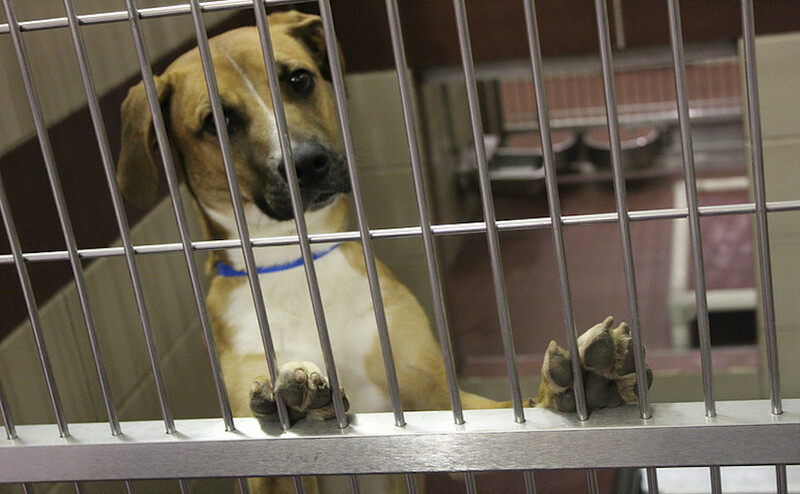 See a full gallery from the puppy photo booth below.